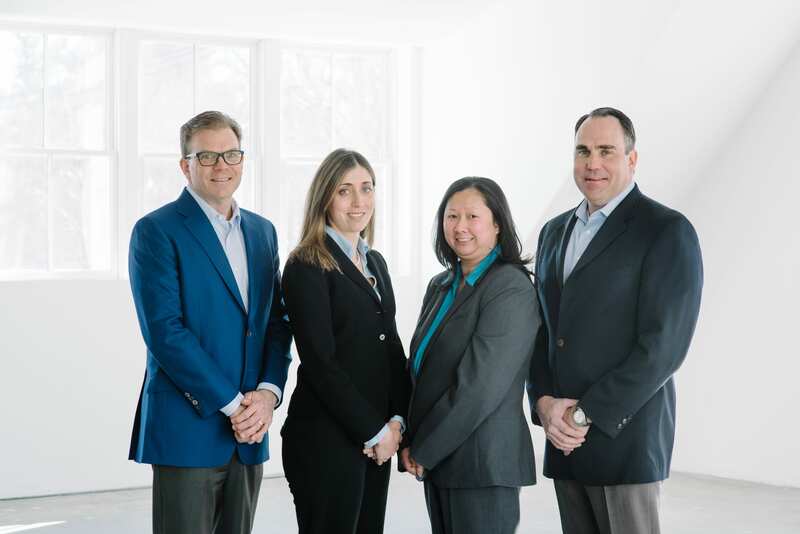 LaCross Financial Advisors is a Boston-based private wealth management services company. Founded in 2016 by brothers Jeff and Richard LaCross, the company offers an integrated tax aware approach to financial management, including personal accounting, tax services and estate planning. With over 47 years combined experience, LaCross Financial Advisors is committed to steering clients on the path to financial freedom and confidence. Utilizing our network of top advisors, insurance experts and estate attorneys, our goal is to deliver the most efficient and coordinated professional financial services for every client’s needs. We work with affluent individuals, business owners, entrepreneurs, family offices, and professionals in all types of industries – dynamic, innovative people who are contributing in their careers and their lives.